The companies announced the agreement Tuesday (Feb. 17), just six days after they confirmed that they were in talks regarding such an acquisition. “This proposed acquisition will strengthen our position in the important coil coatings market and fits well with our existing business,” AkzoNobel CEO Ton Büchner said in a statement. AkzoNobel says the planned deal will strengthen its Performance Coatings segment. The acquisition includes technologies, patents and trademarks in addition to the transfer of two BASF manufacturing plants—one in Deeside, England, and the other in Vanderbijlpark, South Africa. The planned transaction—subject to required consultations and regulatory approvals—is expected to close by the end of 2016, the companies reported. The business generated sales of approximately €300 million ($333 million) in 2015. Industry experts have said the unit lacked the scale needed to compete effectively in the future, according to Reuters. “We have successfully developed our global industrial coatings business over the last years with a clear focus on attractive market segments,” Markus Kamieth, president of BASF’s Coatings division, said in a statement. 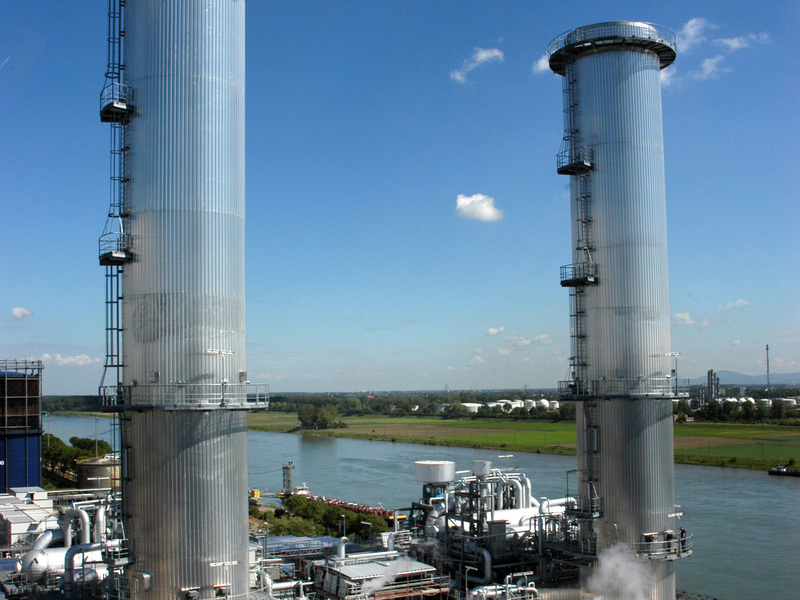 BASF is the world's largest chemical maker by sales. As a part of the deal, it would transfer two of its manufacturing facilities (not pictured) to AkzoNobel. 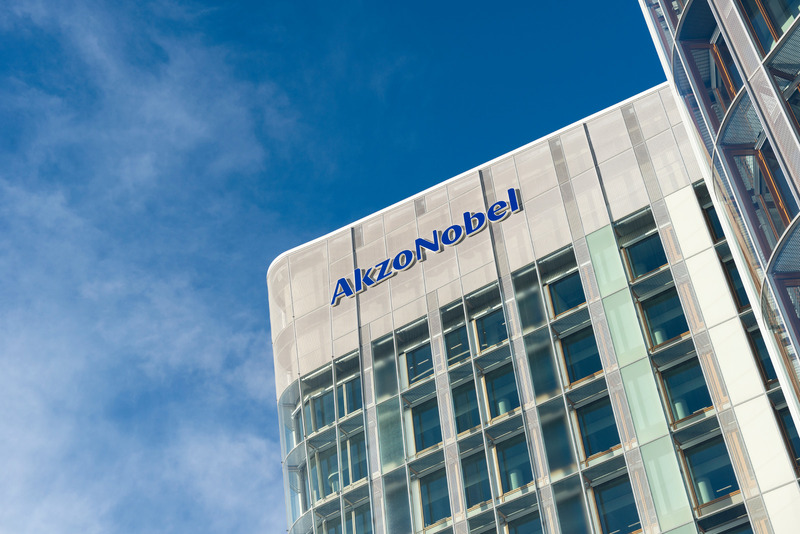 Amsterdam-based AkzoNobel reported industrial coatings segment sales of around €780 million (about $884 million), or 14 percent of the company's performance coatings sales of €5.59 billion ($6.33 billion) in 2014. With this transaction, BASF says it will be able to strengthen its focus on its core automotive OEM and automotive refinish coatings businesses as well as its decorative paints segment in Brazil, Kamieth added. BASF’s automotive coatings businesses account for 77 percent of its €3 billion ($3.3 billion) business.